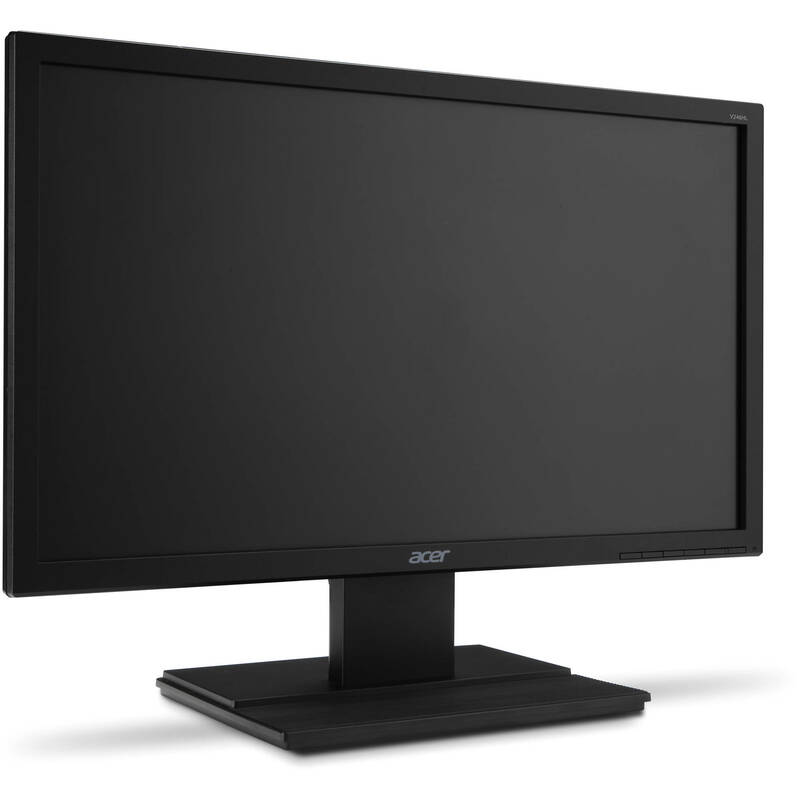 V6 Series monitors feature Acer eColor technology for striking visuals, and Acer ComfyView innovations that reduce glare to deliver most-comfortable viewing. These monitors also have a wide array of ports, so you can connect many types of devices. See your screen clearly with a brightness level of 250 Nit.